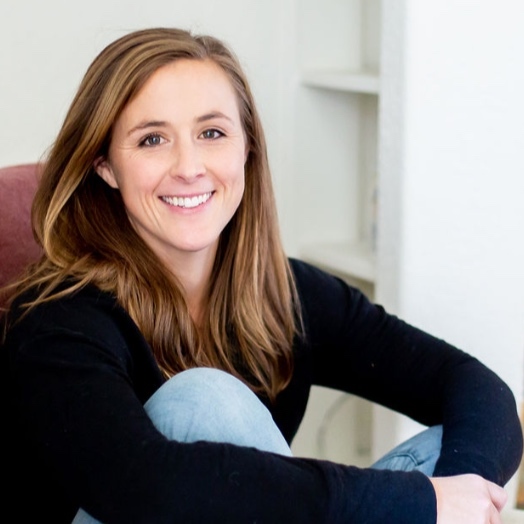 Erica Mackey is a serial entrepreneur who recently co-founded MyVillage. As CEO, Erica is building a high-quality, community-driven solution to the national childcare shortage by empowering home-based childcare and preschool providers with the tools they need to grow a successful business that puts kids and families first. MyVillage’s model mixes the best parts of franchising (quality, connection, support) with the best parts of a do-it-yourself startup business (freedom, control, independence). Previously, Erica co-founded and was COO of Zola Electric (previously Off Grid Electric), the world’s first massively scalable off-grid electric company, connecting over 1 million Africans to affordable solar energy. Her ventures have raised more than $250 million from world-class investors including Tesla, Paul Allen, and others. She was a fellow at the Skoll Center for Social Entrepreneurship, and she has been recognized among Forbes 30 Under 30 Social Entrepreneurs (2012). She was a delegate for the Academy of Achievement (2014) and was awarded the Zayed Future Energy Prize (2015).